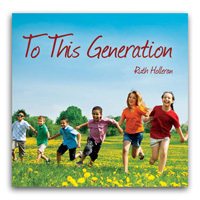 This group of songs comes from the first sixteen Psalms. 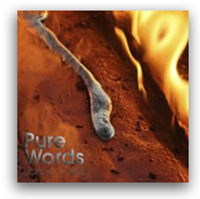 Pure Words will have you singing the Scriptures word for word, with contemporary sounds and compelling melodies. 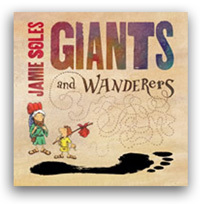 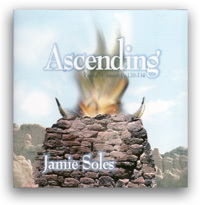 See Jamie's website for song samples and complete lyrics.